Cartoon Saloon are currently working on a development slate of their own work while also in early pre-production of a number of projects including TV Series, Dorg van Dango Tomm Moore’s 3rd feature “Wolfwalkers”, and Nora Twomey's 2nd feature for Netflix, My Father's Dragon. Partner & Creative Director of Cartoon Saloon. ACADEMY AWARD® & GOLDEN GLOBE Nominated Director. Tomm has directed 2 universally successful feature films. Both were nominated for Best Animated Feature at the Academy Awards® The Secret Of Kells in 2010 and the spiritual follow-up, Song of the Sea in 2015. Tomm also codirected the “On Love” segment for The Prophet, a feature animation produced by Salma Hayek based on one of the best-selling books of all times. Tomm is currently codirecting with Ross Stewart Cartoon Saloon’s next feature film project “WolfWalkers”. 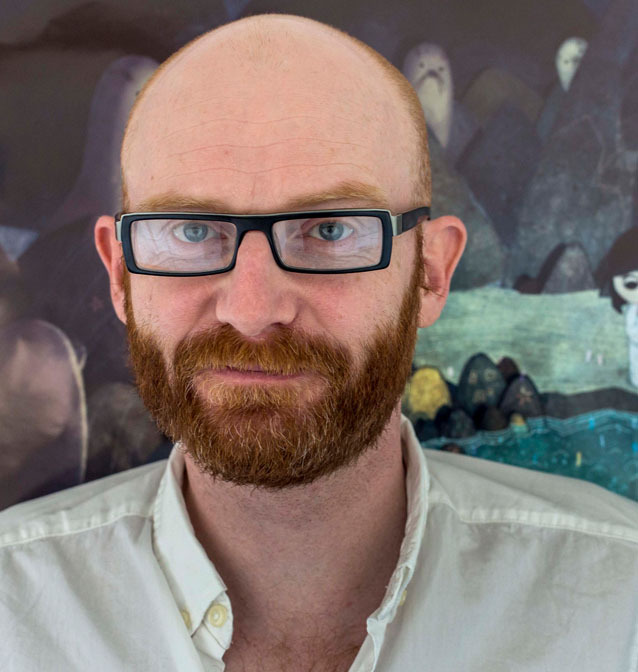 Tomm Moore received the Directors Guild Of Ireland and America Finder’s Series Award in 2008 and European Director of the year at Cartoon Movie in 2009. The Breadwinner, the 3rd Oscar ® nominated film from Cartoon Saloon was directed by Saloon partner Nora Twomey and executively produced by Angelina Jolie. The Breadwinner won the ANNIE for Best Feature film in 2018 and the Best Feature at the European animation Awards 2018. Paul also produced two seasons of Puffin Rock, an original TV series which has been dubbed into over 25 languages which was nominated for an International Emmy. “My Father’s Dragon” is currently in production at Cartoon Saloon as a Major Motion picture for Netflix, with Paul as Producer and Nora Twomey as Director. 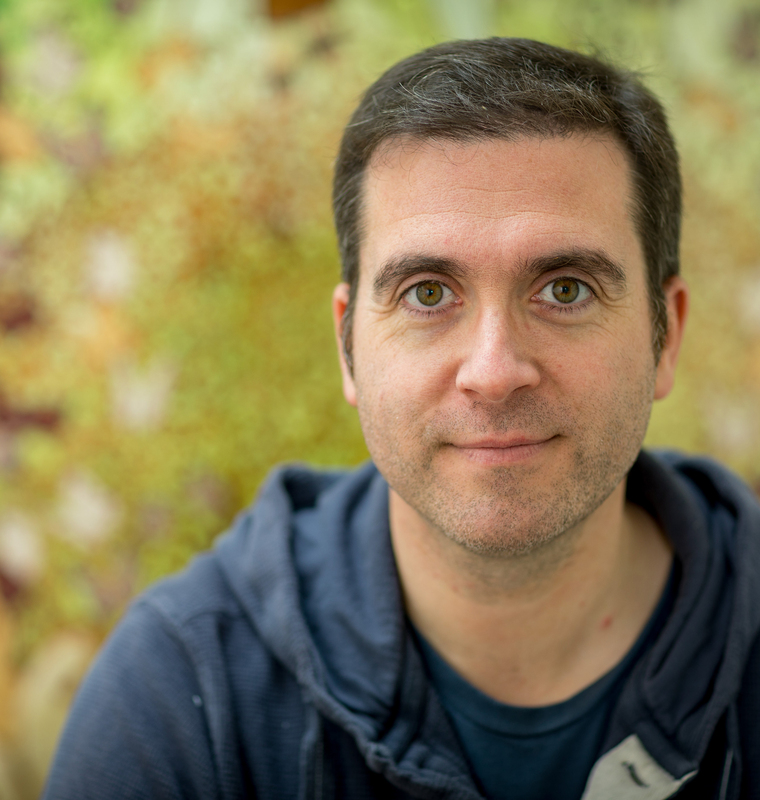 Paul is on the board of Animation Ireland, the representative body for animation studios in Ireland as well as an Ernst and Young Entrepreneur of the year finalist. 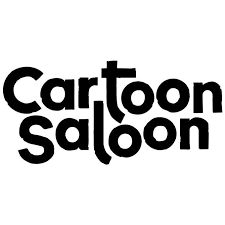 Partner & Creative Director with Cartoon Saloon. ACADEMY AWARD® & GOLDEN GLOBE Nominated Director. Nora co-directed Tomm Moore’s ACADEMY AWARD® nominated The Secret of Kells, having first directed shorts such as From Darkness & Cúilín Dualach. She is Creative Producer on the pre-school show Puffin Rock and Head of Story on ACADEMY AWARD® nominated Song of the Sea. 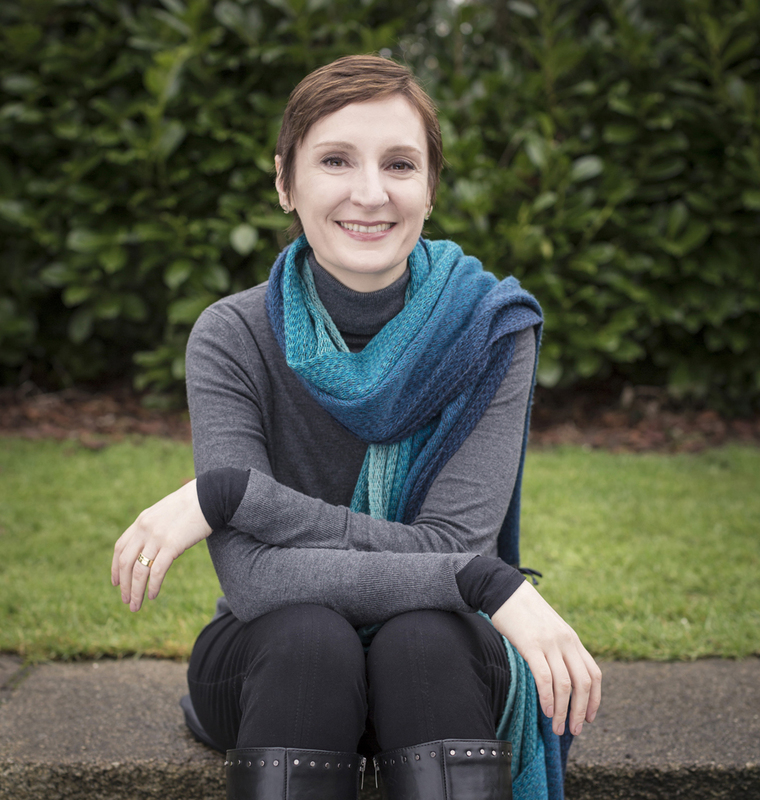 Nora co-created animated series Dorg Van Dango with Fabian Erlinghauser, which is currently in production with Cartoon Saloon and DHX for Nickelodeon. Nora directed The Breadwinner. The film was nominated for an ACADEMY AWARD® & GOLDEN GLOBE and won several international awards including the Audience & Jury Awards at Annecy. Nora is now working on My Father’s Dragon feature film for Netflix, a story about young Elmer Elevator and his adventures, based on the beloved children's book by Ruth Stiles Gannett. Nora is married with two boys and several potted plants.